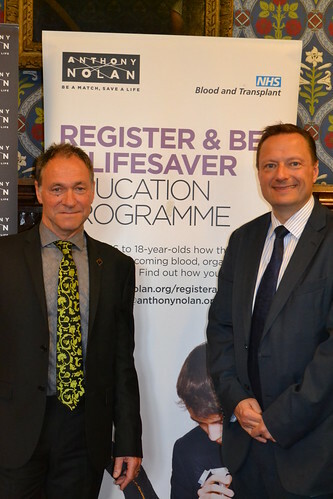 Jason is proud to give his backing to the Anthony Nolan ‘Register and Be A Lifesaver’ (R&Be) education programme. 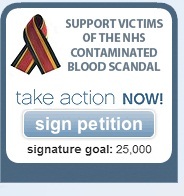 The programme works with NHS Blood and Transplant to recruit to the blood and organ donor registers. R&Be is the legacy of Adrian Sudbury, former journalist at the Huddersfield Examiner, who died of leukaemia. Before he died in 2008 Adrian campaigned for 16 to 18 year olds to receive education about bone marrow, blood and organ donation. Jason has backed the campaign from the beginning following on from the good work by our former MP Kali Mountford.